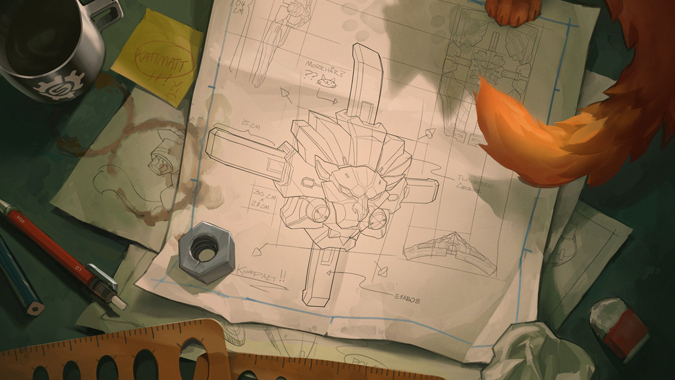 Update: We now have a confirmed release date for Brigitte! 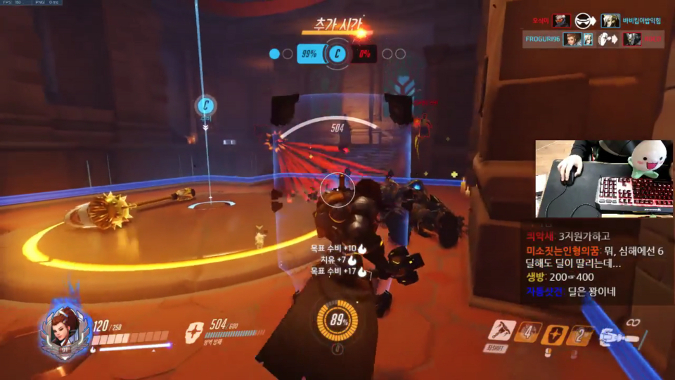 Brigitte -- Overwatch's newest hero -- has already had a big impact on the community at large and generally seems to be a fast fan favorite. 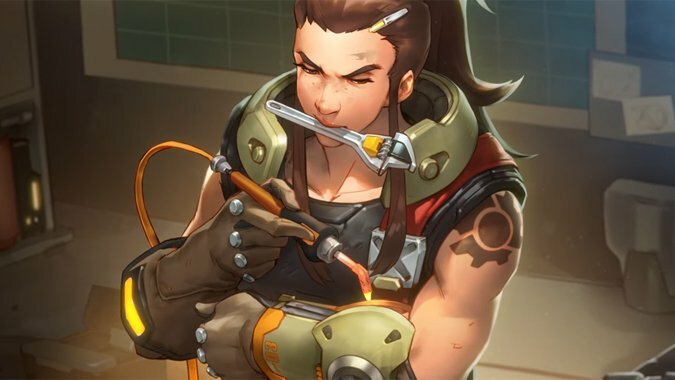 Newest Overwatch hero Brigitte was officially announced late last week, but has already received a tuning pass on the PTR. 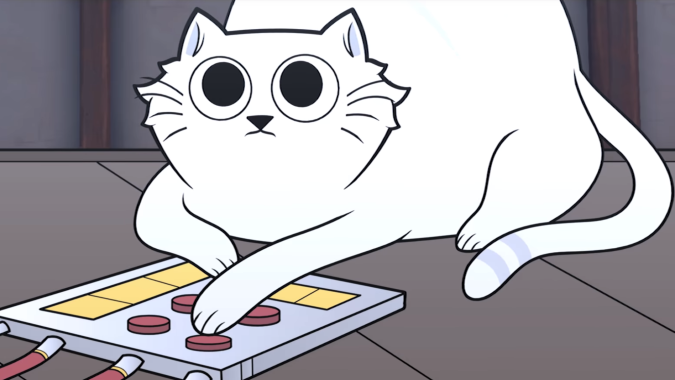 When one is born from greatness, it’s almost expected that they’ll go on to do great things. 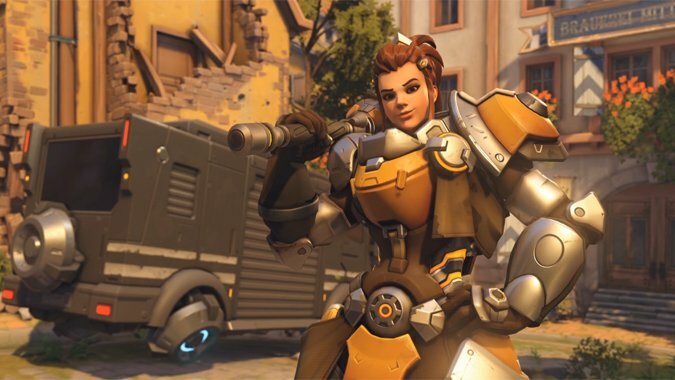 If you're an Overwatch player or just an utter nerd for the game's lore like I am, you probably know that Blizzard has announced that the next playable hero is Brigitte Lindholm. 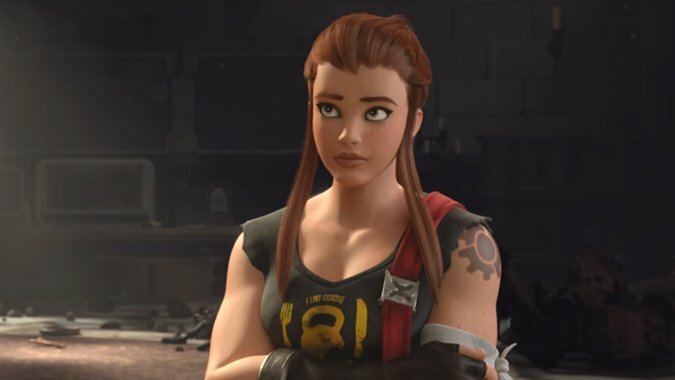 After much teasing and speculation, Overwatch has revealed the newest addition to its roster: Brigitte. 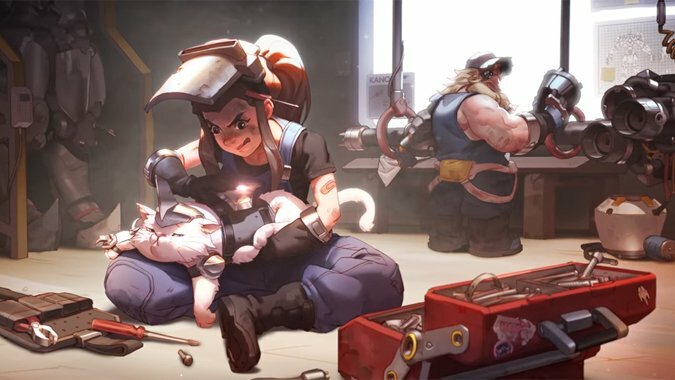 Is Overwatch’s new hero Brigitte or….Jetpack Cat? 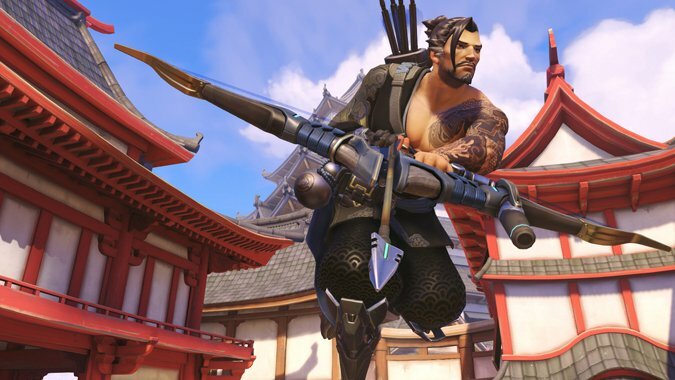 Speculation has run absolutely rampant in regards to Overwatch's mysterious Hero 27 over the last few days.